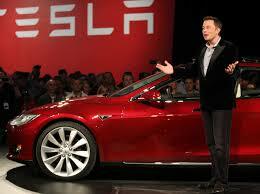 The creator of Tesla and SpaceX had an initial start in tech and business. Here is a brief life story of Elon Musk. You are definitely going to love it.